The brain injury suffered by Phineas Gage after an extraordinary industrial accident in 1868 has provided psychology with a remarkable example of the effects of frontal lobe brain damage and the personality and behaviour changes that can occur as a result. Phineas Gage was a 25 year old man working on a rail-road bed in Vermont in September of 1848 when he suffered a horrific accident. While using a tamping iron to pack explosives into a newly created hole to clear surrounding rocks, the powder exploded and propelled the iron upwards with some velocity towards Gage himself. The tamping iron, which was around 13lbs in weight, 1 meter long and 3 cm in diameter pierced through his lower cheek, passed through his brain and exited at the top of his head, falling to the ground some feet away. Reports vary as to whether Gage lost consciousness for a short period in the immediate aftermath of the injury, but he was able to travel in a cart sitting upright into the nearest town in order to obtain medical assistance. Dr Edward Williams was the first doctor to see Gage after the accident and found his account of what had happened quite hard to believe. John Harlow was a medical doctor who treated Gage after the injury and for the following years of his life. It is Dr Harlow’s reports and records of this time that have provided the most accurate information on Gage’s injury and the changes to his character afterwards. 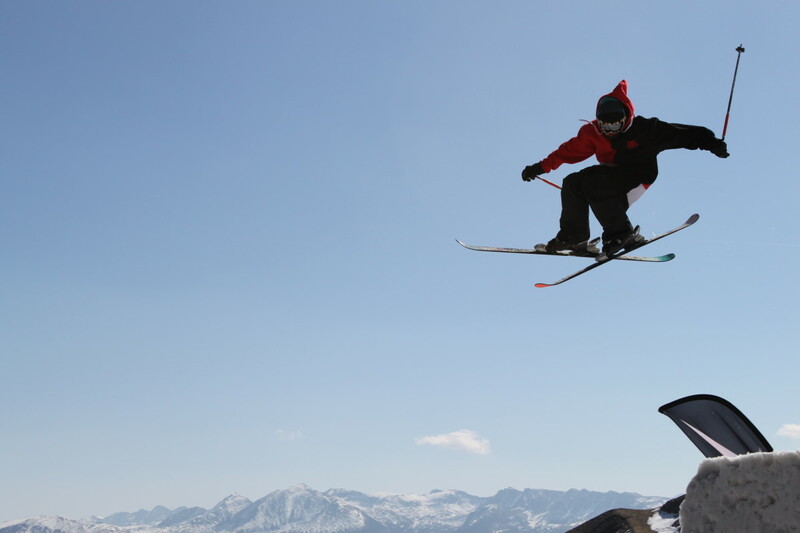 He reports that initially Gage appeared to have no harmful effects of the injury. He was able to speak clearly, understand what was being said to him and recall details of the accident itself. In the days that followed, Gage did experience periods of delirium where he had difficulty communicating unless prompted. Ten days after the accident he lost complete vision in his left eye. To everyone's surprise, Gage recovered very well from his injuries as the days passed. By the 56th day post-injury he was lucid with no clear mental defects and was physically active. By January 1949 Gage had returned home with his head wound almost entirely healed, however pulsations of the brain were clearly visible and his head shape had noticeably changed comparatively to pre-injury. He had partial paralysis to the left side of his face but reported no pain in his head just an unusual sensation which he found difficult to describe. By April of that year he had returned to Vermont looking to start work on the railroads again. Prior to his accident Gage had been described as an intelligent and responsible man who was respected and well-liked by his peers. He held a responsible job as a foreman which he carried out conscientiously, in a reliable and organized manner. His employers described him as efficient and capable. His previous employers did not offer him his foreman role back as they felt his character and personality had changed considerably and he was no longer suitable for that role. Although Gage’s intelligence, movement, speech and learning did not appear to be affected, it was clear there were changes in his personality. 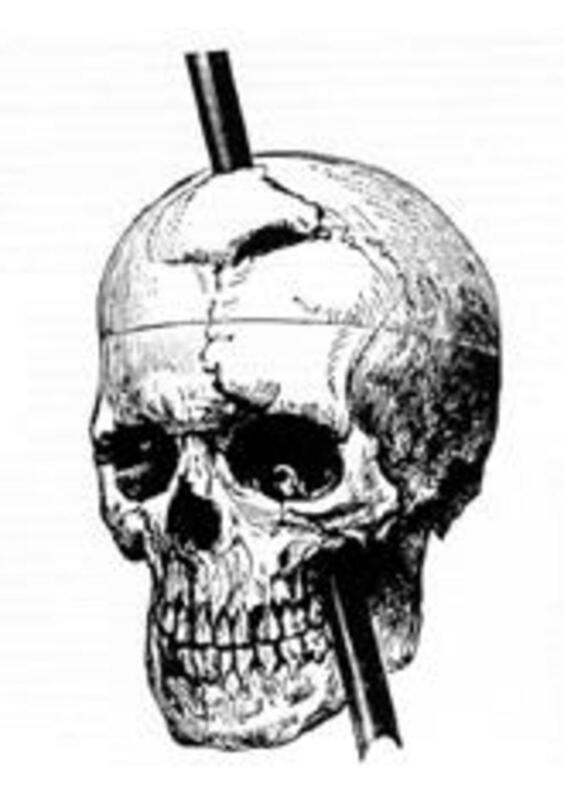 Phineas Gage is the first known case of personality and behaviour change due to such brain injury. His case provided evidence that damage to the frontal cortex in the brain can have this kind of effect. Before this there was little evidence available to suggest areas of the brain itself were directly associated with such cognitive functions. 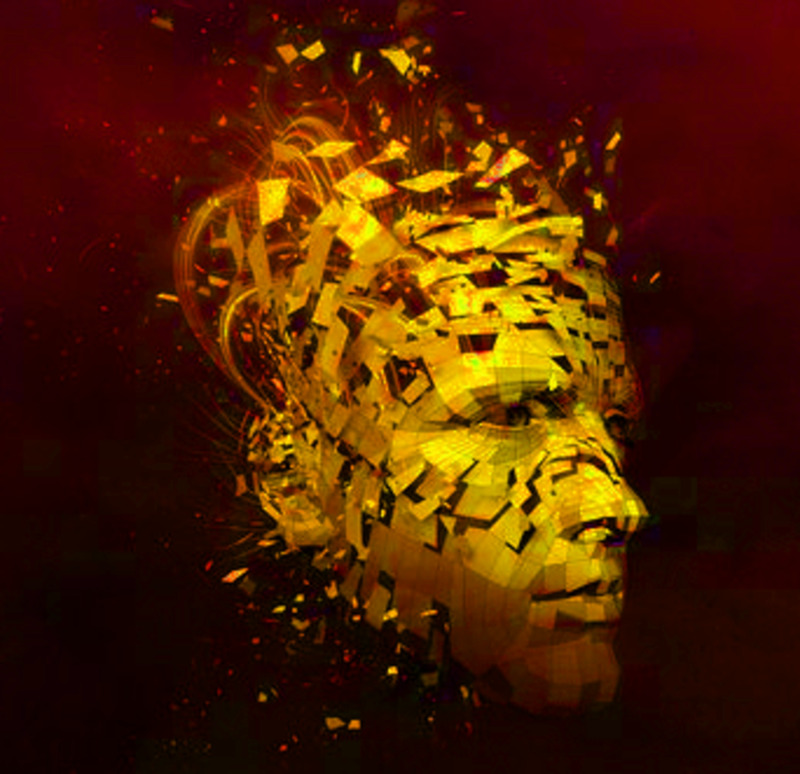 This was a huge breakthrough within psychology where a direct relationship between physical areas of the brain and cognitive functions and abilities could be established. Gage’s personality transformed from a polite, friendly and reliable man to an unreliable individual who made bad judgements and seemed to have lost many of his social skills. At that time, Dr Harlow suggested the damage from the iron bar had disrupted his abilities to plan and maintain socially accepted behaviour, but there was no way to investigate this any further. “His friends and acquaintances said he was "no longer Gage." This was the first time a suggestion had been made that there were areas of the brain specifically dedicated to rationality. The idea of a neural basis for reasoning and social behaviour was very new. This suggestion was not based on any scientific evidence, but came solely from observations of behaviour and personality changes in a patient. At that time people did not give much attention to this theory, primarily due to the lack of solid evidence. 150 years later patient EVR had surgery to remove a tumour from the frontal lobes of his brain. It was a very deep tumour and he was left with brain damage in the base of his left frontal lobes after the operation. Following his recovery, his change in behaviour was very similar to that of Gage recorded in 1868. EVR, before his brain tumour, was a married man with children and was considered an active and respected member of his community. He had a responsible job as a financial officer and was held in high regard by his family and friends. After his tumour was removed, he reportedly divorced his wife, married a prostitute, lost his job and went bankrupt (Abbruzzese et al, 1993). Psychological testing did not reveal any abnormalities with EVR's intelligence or basic skills and he was very able to discuss and debate matters of current interest such as the economy and foreign affairs. His decision making skills however had suffered greatly. He became very indecisive over simple tasks such as shopping and eating out and often would end up in a cycle of options and comparisons being unable to make a decision at all. 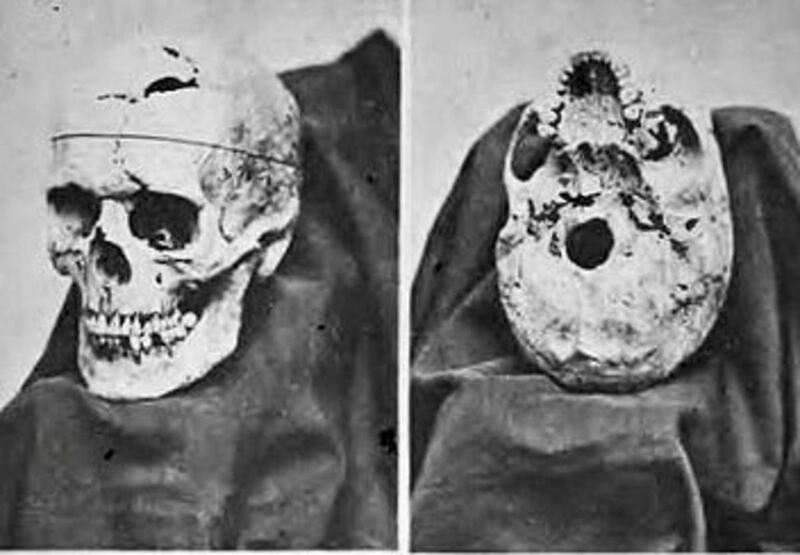 In 1866, with his family’s permission at the request of Dr Harlow, Gage’s skull was exhumed in order for the physical damage from the injury to be examined scientifically. After initially donating the iron bar which caused him his injury to a Medical School, Gage had reclaimed the bar and used to take it with him as he travelled and worked in new places. It is believed he was buried with the bar at his funeral and his family also gave the iron bar to researchers to aid with their research. Psychology and Neurology Professor Hanna Damasio and her colleagues tried to recreate the damage that must have occurred to Gage’s brain using his skull and the original bar. She recreated the original shape of his brain prior to the accident using exact measurements and neuroimaging techniques. Using Gage’s skull and the detailed accounts of the accident, Damasio was able to reconstruct the likely trajectory of the tamping iron and simulated those trajectories using modern computer programming. In this way she was able to see exactly which brain regions were damaged due to the injury. A number of conclusions were made from this research. 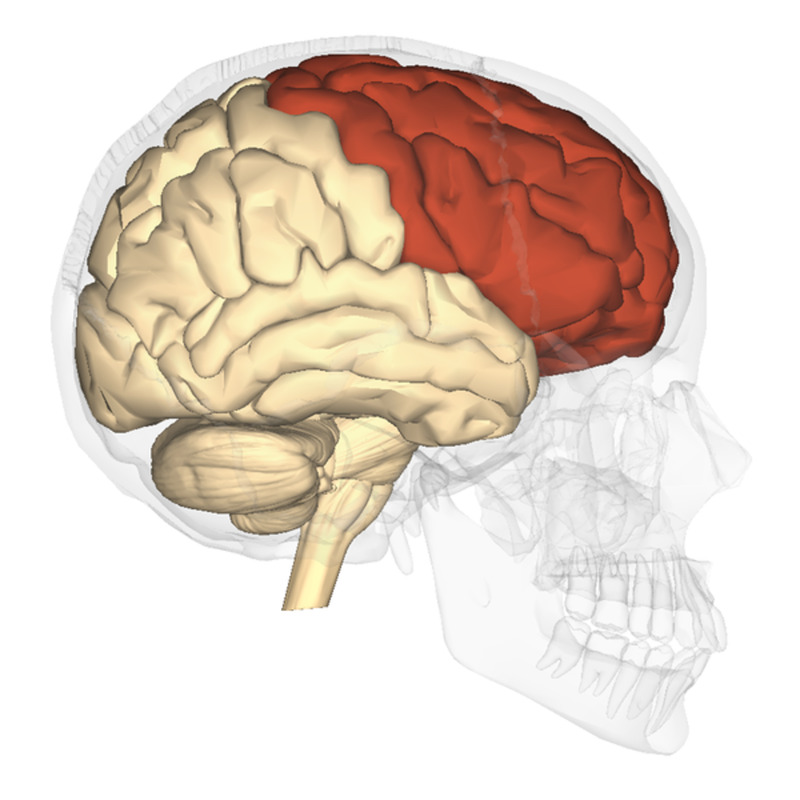 Broca’s area, known to control speech was not affected however, a large region in both frontal lobes of the brain clearly had sustained damage. This type of brain damage has been seen in other patients who experienced similar behaviour changes to Gage. This has confirmed the prediction that social and personal rational decision making is heavily disrupted alongside the processing of emotion. It appears that memory and general logic are not affected. Damasio also found the damage to Gage's brain was in the same areas as damage to EVR’s brain after surgery, which further provided evidence that frontal lobe brain damage can have a significant effect on an individuals personality and behaviour (Damasio et al, 1994). Gage found work in various places in the years following his accident, including farm work and employment as a stagecoach driver. 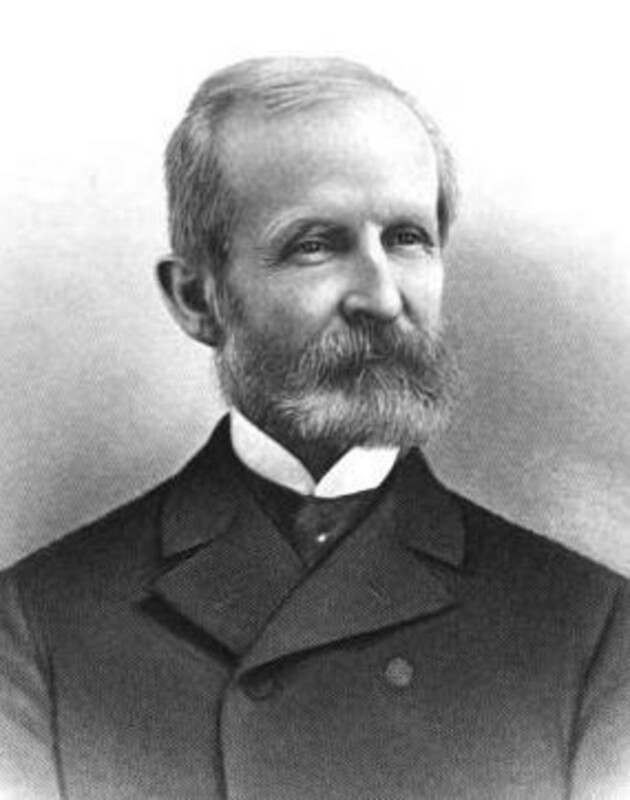 He survived for a further 12 years and died after a number of seizures in 1860 assumed to be connected to his injury. 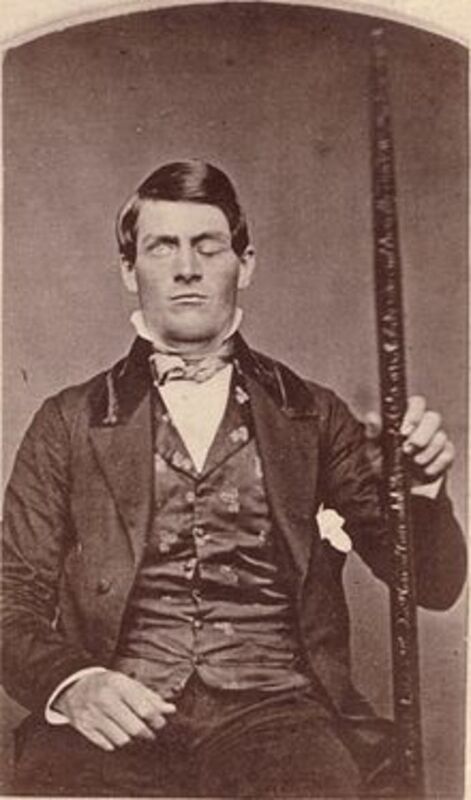 The story of Phineas Gage is remarkable not only in how he survived such horrific injuries but also the legacy he left in advancing neurospychology and neuroscience research dramatically. Gage’s skull and the iron bar are now exhibited at the Warren Anatomical Medical Museum at Harvard University. Abbruzzese, M., Ferri, S., Bellodi, L., and Scarone, S. (1993) Frontal lobe dysfunction in mental illness. Psycoloquy 4(9), frontal-cortex.1. Damasio, H., Grabowski, T., Frank, R., Galaburda, A. M., & Damasio, A. R. (1994). The return of Phineas Gage: clues about the brain from the skull of a famous patient. Science, 264(5162), 1102-1105. Thank you MarieLB for such lovely encouragement! Yes, please do - read more I mean. I shall look forward to your next hub. it will, no doubt, be worth waiting for! Hi MarieLB, thank you for stopping by and commenting and I am delighted you found the article interesting and useful. That is wonderful that with the reduction in tumours you are seeing the original personality come back. The brain really is the most amazing organ that never fails to surprise me the more I learn. I agree re Dip Mtra's question, it is an interesting concept to ponder! I wonder whether any research has been done on this and whether there are any movements in that direction? Something for me to go and read about I think! What a great article! Well written and much interesting information. It also gives me an insight into the changes I have observed in a close relation who had tumours in the brain. As the tumours waned [several years later] the original personality is coming back. I found the question by #Dip Mtra very interesting indeed! AlicaC, I am glad you enjoyed the article and learnt some more about this case. I was lucky to be able to find a copy of the the original report from Dr Harlow which I could be confident contained accurate details as to the accident and injury and to Gage's recovery. Thank you for reading and commenting! Dip Mtra, that is a really good question. I am thinking as we learn more and more about specific areas of brain damage and its effects this may be possible. 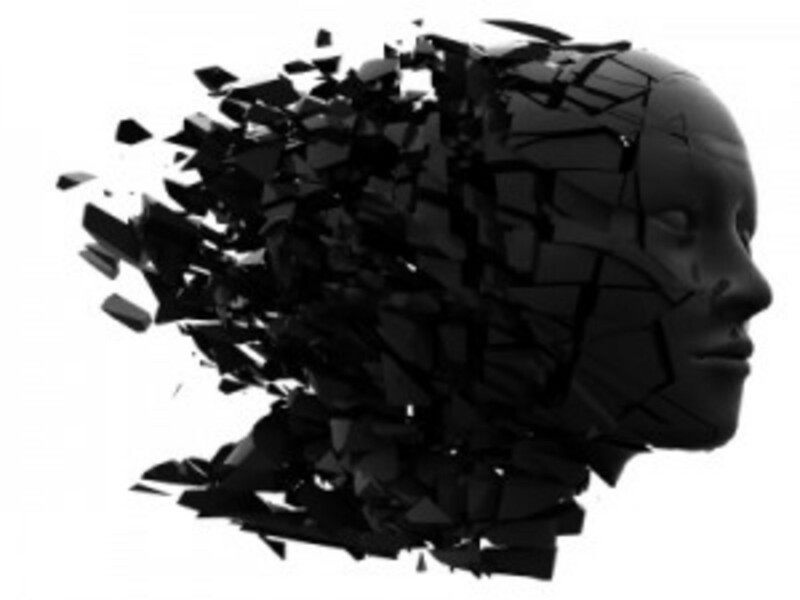 It appears to be primarily damage to the frontal cortex which can result in personality change as that is where all our reasoning, inhibitions and emotions live. Whether one day we could 'replace' or reconnect such areas is a big but exciting challenge! Thank you for your comments and the vote up too! I've learned about Phineas Gage before, but not in such detail. Thank you for sharing such an interesting and useful hub! Very informative hub. I just got wondering that if an injury could transform a positive personality into a negative one, can the brain dimensions be manipulated to correct a negative personality? Perhaps this will be done in the future, some day. It is certainly one that stands out! The paper by Dr Harlow who treated Gage in the weeks after the injury is quite fascinating. I didn't include many of the details as it was a little too gruesome involving growing fungi and other nasties, but considering it was 1848 they did amazing work in treating him. I am glad you enjoyed reading MHiggins and thank you for the vote, that is much appreciated! Very good read. I remember studying about this case in college psychology classes. It was an amazing case study. Very well presented facts here and again, a very good read! Voted up! Thank you heidithorne! I do wonder whether he knew of the contribution he had made as he did survive for 12 years after the accident. There are some reports of Gage attending some medical conferences with doctors who treated him, but I am unsure how accurate they are. 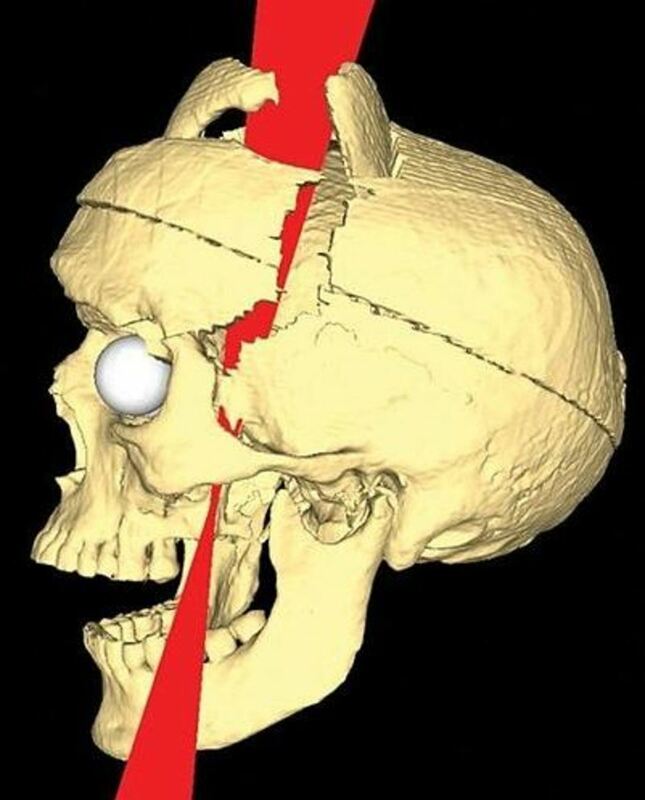 Of course it wasn't really until they examined his skull and digitally recreated the injury they realised the true extent of what had happened and quite how remarkable it was! This is one of the almost-too-unbelievable-to-be-true type stories in medical history! I cannot believe this guy survived, even though with personality changes. We really need to thank him for his unintended "contribution" to medicine and science. Maybe the Universe had a hand in that? Anyway, great review of a historical milestone! Phyllis, it is isn't it? This was the first case study I ever read in psychology and I am just as amazed now as I was then. The fact he was walking and talking straight afterwards is really quite remarkable. No wonder the first doctor who saw him didn't believe what he said had happened! 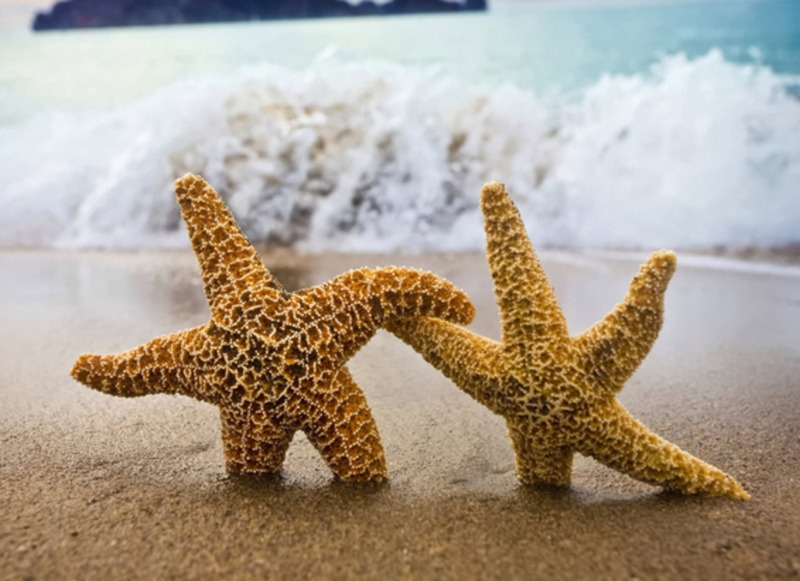 I am glad you enjoyed the Hub, thank you for reading and commenting! Catherine - thank you very much for your vote and share and of course your comments! That is an interesting concept regarding criminals and brain abnormalities, it would certainly make sense in terms of rational behaviour and decision making. Something for me to go and read about I think, thank you! 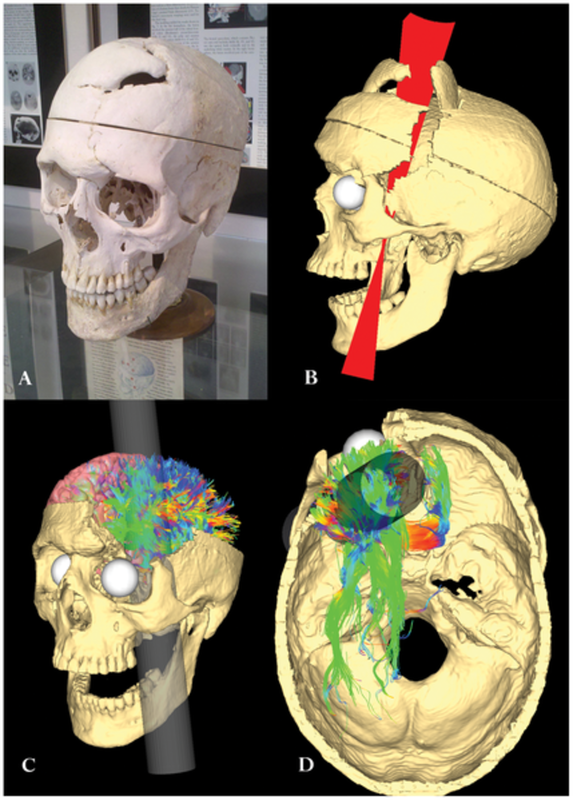 My gosh this is an extraordinary case with Phineas Gage. It is so difficult to believe he survived such an accident. It is remarkable that his accident provided so much knowledge to study of the brain. Very informative and well-written hub. The function of the human brain is so amazing. We mostly just take it for granted. I have often said that criminality is sometimes caused by brain damage/abnormality and here it is proven. We need to remember that when we deal with criminals. Voted up and sharing. Hi Deborah, I think that is what fascinates me most about the brain. It is such a complex and dense organ, yet each area appears able to function to an extent independently of another. The brain also has a remarkable capacity to try to fix problems by building new pathways and networks where it can. Quite amazing! Well written and informative hub. I especially like the detailed information about brain damage and the effects on behaviour, social and personal rational decision making, disrupted processing of emotion and yet memory and logic are not affected. 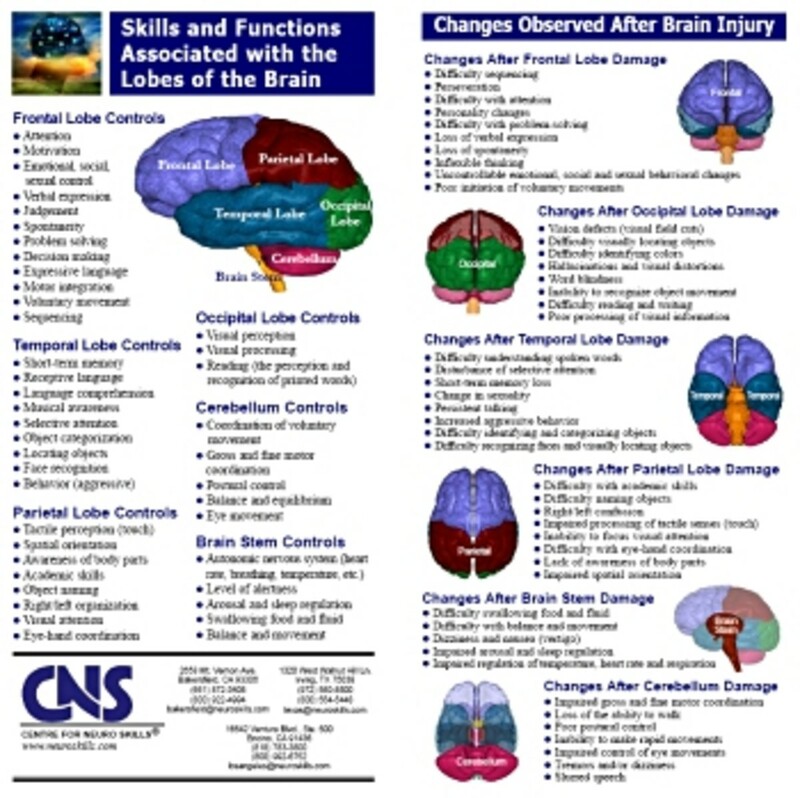 Most interesting that brain damage can affect only certain areas of the brain depending on where the brain is damaged.